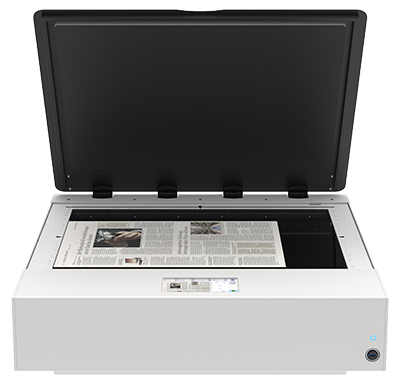 Large format color flatbed scanner for documents up to 18.5 x 25"
WideTEK® 25-650, the world´s fastest large format color flatbed, covers applications in every market, whether it is in the medical, government, industrial or graphics arts sector. It scans the full bed (DINA2+, 18.5x25".) 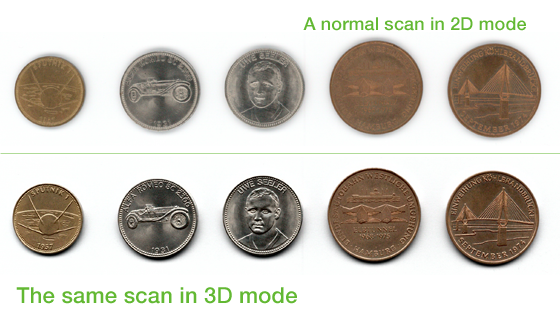 at 300dpi color in less than three seconds, which is two times faster than the closest competition. 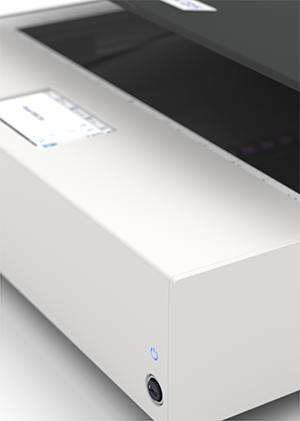 The WideTEK® 25-650 brings you an even higher return on investment with the addition of the WT25-BACKLIGHT option for scanning transparent material of all kinds, like X-rays, glass negatives, 35mm microfilm aperture cards, cutout stencils, sepias and film. In the medical sector, operators can scan negatives, radiography, cardio plaques and larger paper documents in black and white, color or grayscale as required. The WideTEK 25 is compact, only (76cm, 30") wide, so it will fit in any doctor´s office or hospital floor.